Silver is a color that symbolizes purity, simplicity, and serenity. Silver is a versatile color that can easily match other colors set against it, making it a great choice for gifts and, of course, wedding favors. Regardless of the color and theme (e.g., fantasy, medieval, beach) of your wedding, silver wedding favors will never be out. Their natural elegance, paired with the right design, can make your tokens of appreciation ones that your guests will forever treasure. 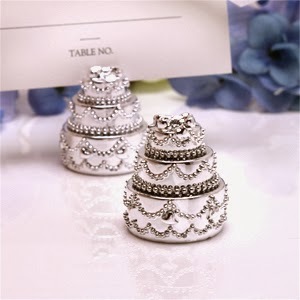 If you are still currently looking for the best silver wedding favors out there, then you have come to the right place. Here are 6 silver wedding favors your guests will surely love! This silver wedding favor is not only elegant but versatile. While it is slightly more expensive than common wedding favors you will find in the market, the fashionable design will more than make up for it. This favor is created for holding napkins, but with creativity from the user, it can stand as a great decoration by itself. If you want your guests to be able to use your wedding favor in their everyday lives, then you should consider getting a silver key chain. 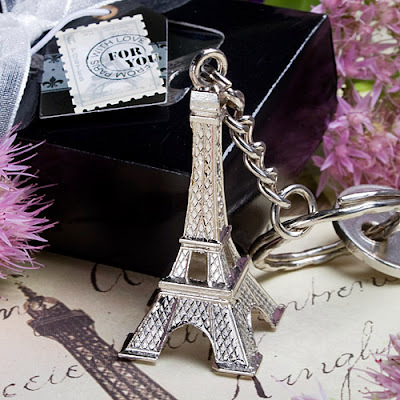 Since these key chains are small, your guests can easily bring them anywhere. If they want to customize them, you or an accessory store can engrave their names on it. Simple yet handy, this type of wedding favor can easily be used by your guests at home, at work, and even while studying. They can be used not only for holding cards but for keeping up reminders or as replacements for picture frames. They can be placed in very small places when not in use and with the right design, can be a gorgeous piece by itself. 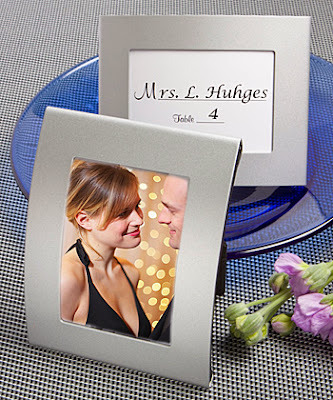 Picture frames are also common wedding favors. Silver picture frames are even more in demand. They are very simple tokens to show your appreciation. However, with a sweet picture tucked in it, they are sure to be great memorabilia. You can even save one and put a picture of your silver wedding shoes after your wedding! 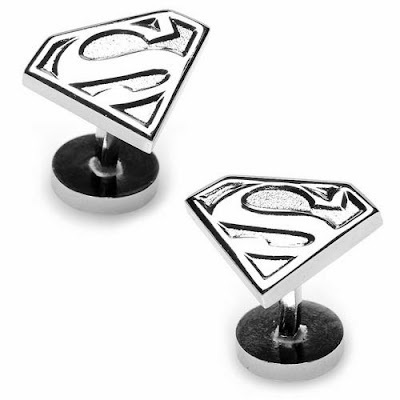 Mostly designed for men's use, this type of silver wedding favor will add glam to your male guests' looks. As the color is silver, this item can be easily partnered with any cuffed shirt or polo-a versatile fashion item, to say the least. Wedding favors are made to show your appreciation of your guests. They are simple thank you gifts for people who will come and take part in one of the grandest occasions in your life. 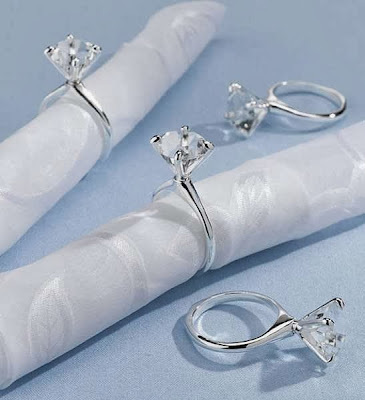 Choose any of the silver wedding favors above and give your guests a piece of your happiness on your wedding day.